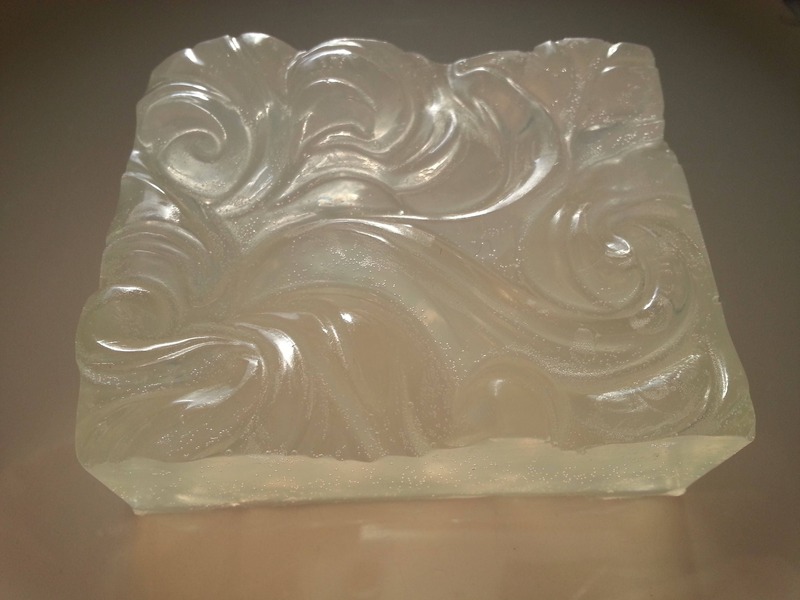 A fine bar of glycerin soap, scented with peppermint essential oil. Soaps may vary somewhat based on soap batch since these are handmade soaps. Packaged in a sealed eco-friendly clear compostable cello bag. 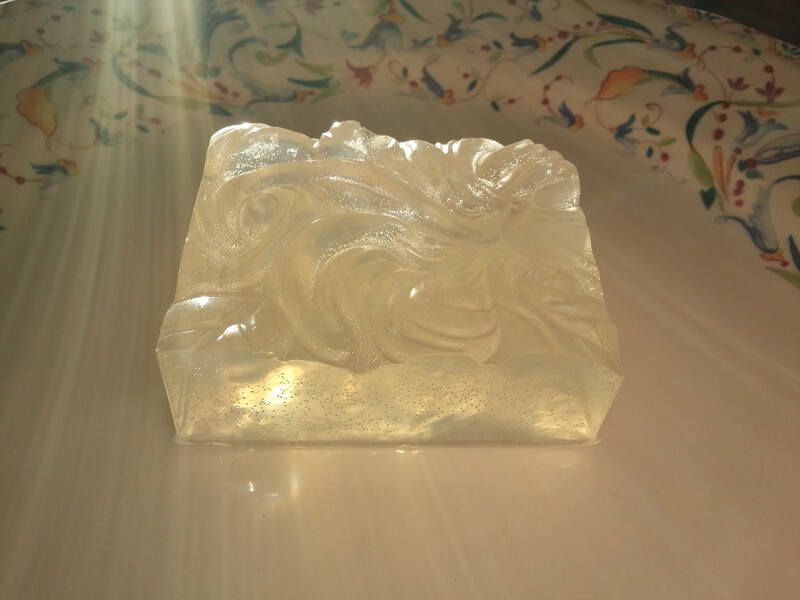 If you buy 10 soaps at once, you will receive one additional soap for free. 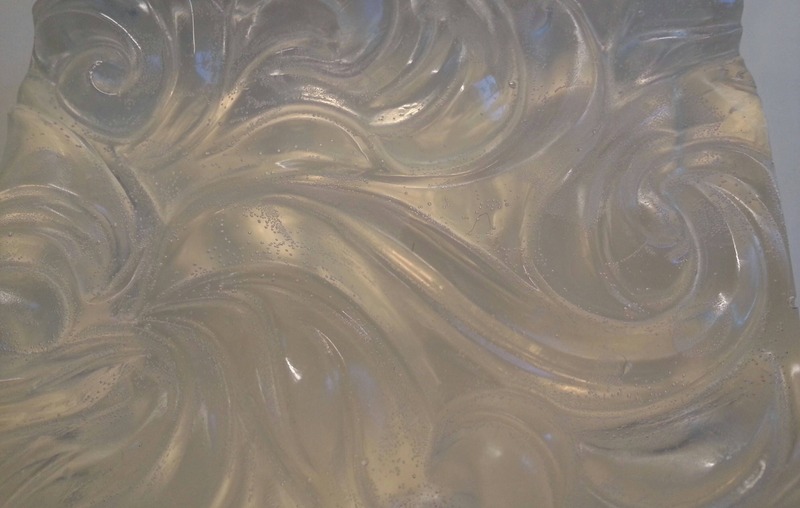 Ingredients: Coconut Oil, Palm Oil, Safflower Oil, Glycerine (kosher, of vegetable origin), Purified Water, Sodium Hydroxide (saponifying agent), Sorbitol, Propylene Glycol (made from vegetable glycerine), Sorbitan oleate (emulsifier), Oat protein, and peppermint essential oil.